This spacious three bedroom semi detached family home is offered chain free and is located in the sought after area of Bury Park. The property could be a great family home due to the size and location. 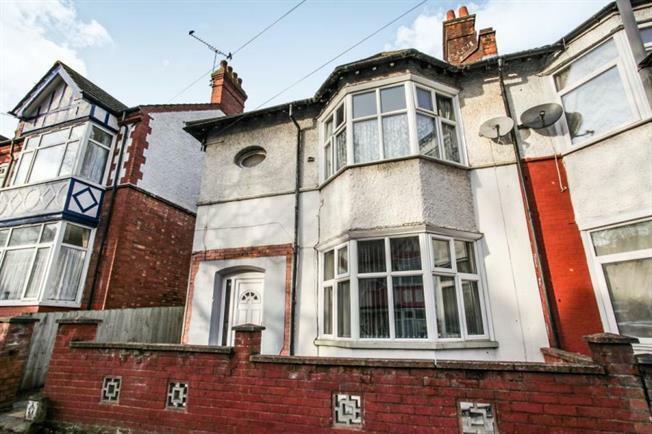 In brief the property comprises entrance hall with stairs rising to first floor, lounge with bay window, dining room, separate sitting room and kitchen. On the first floor there is a family bathroom and three well proportioned bedrooms. Further benefits include gas central heating, double glazed windows and a large rear garden featuring a large outbuilding with power. An internal viewing is a must to fully appreciate the attributes this home has to offer.